List of PV Softwares and calculators, free or not free, for individuals or professionals, to download or use online. There are many free photovoltaic software for PC that can be downloaded for free. You can choose among the softwares listed here. 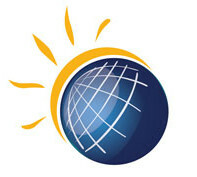 The softwares below are commercial tools dedicated to the design of PV systems connected to the grid or in remote area. You can get an accurate evaluation of solar photovoltaic panels energy output. All softwares below must be purchased to be fully functional. All prices are indicative and subject to change without notice. 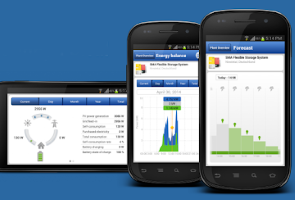 List of online Professional photovoltaic softwares and calculators.